This is a reminder that I tell myself just about everyday. There are some days when this affirmation is more believing than others but giving up, is NOT an option. 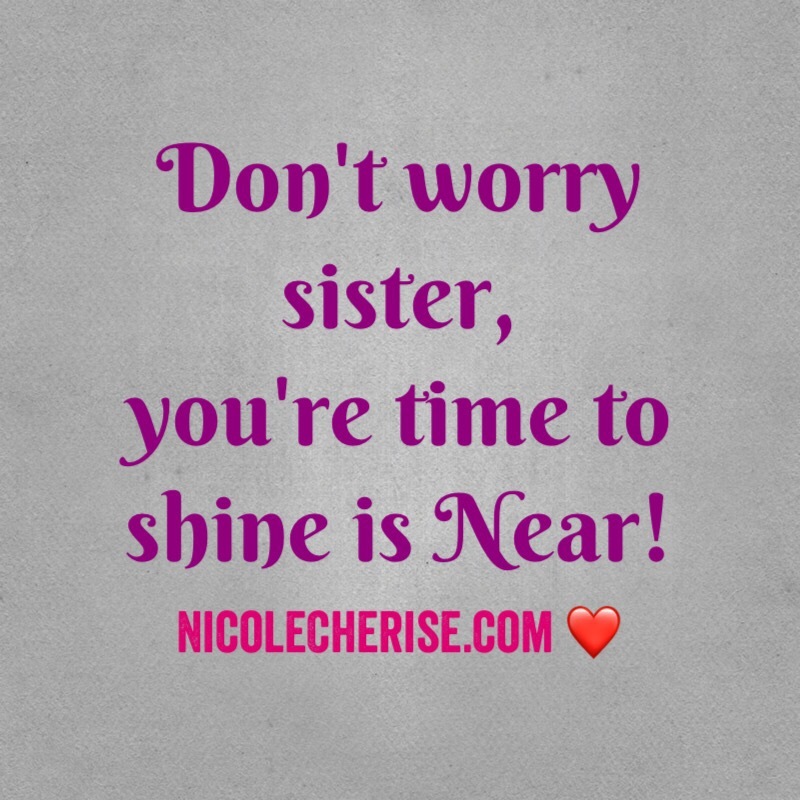 Hang in there sis, you got it!! 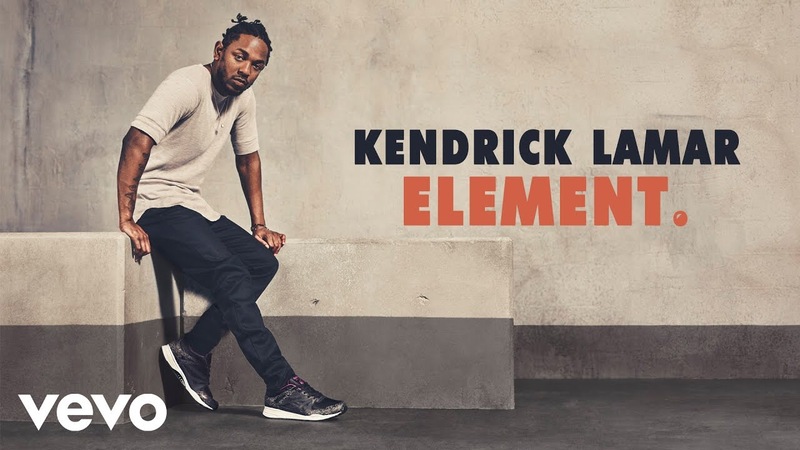 As I stated in my birthday recap post, hubby and I went to the “Damn.” concert, which starred my one of my favorite artists, Kendrick Lamar. 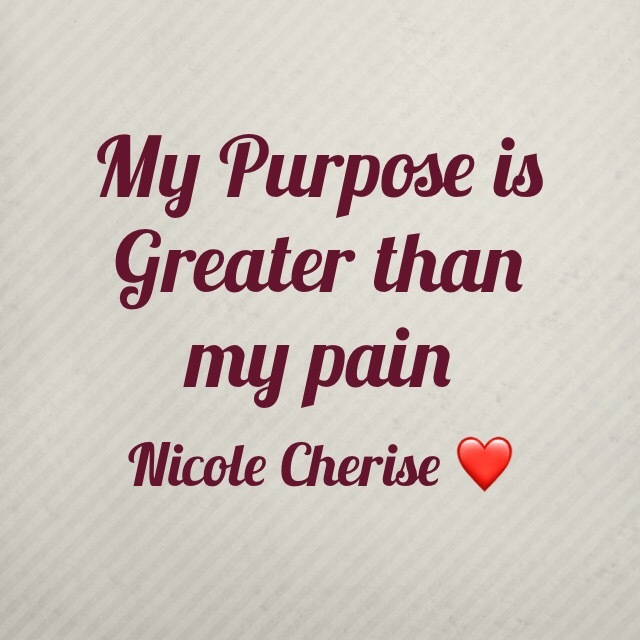 The song Element has been weighing heavy on my mind and here is what I’ve learned…. “You know careers take off, you just gotta be patient”. Patience, is the major key. We get excited about the possibility of what could be but we either compare ourselves to others or lack confidence. We all do this, but when do the excuses stop? When does being scared of success stop? We have to CONTINUE. Even if you move slow with your passion just don’t stop. The enemy is moving quickly and working hard to take us off track. This is when self-doubt happens and those “little voices” tell us that it won’t work. Even if you have a moment of doubt, don’t let many see that. They will feed off of it and let’s face it, people are always “watching”. So, don’t miss a beat! Keep going Friends, you got this!! 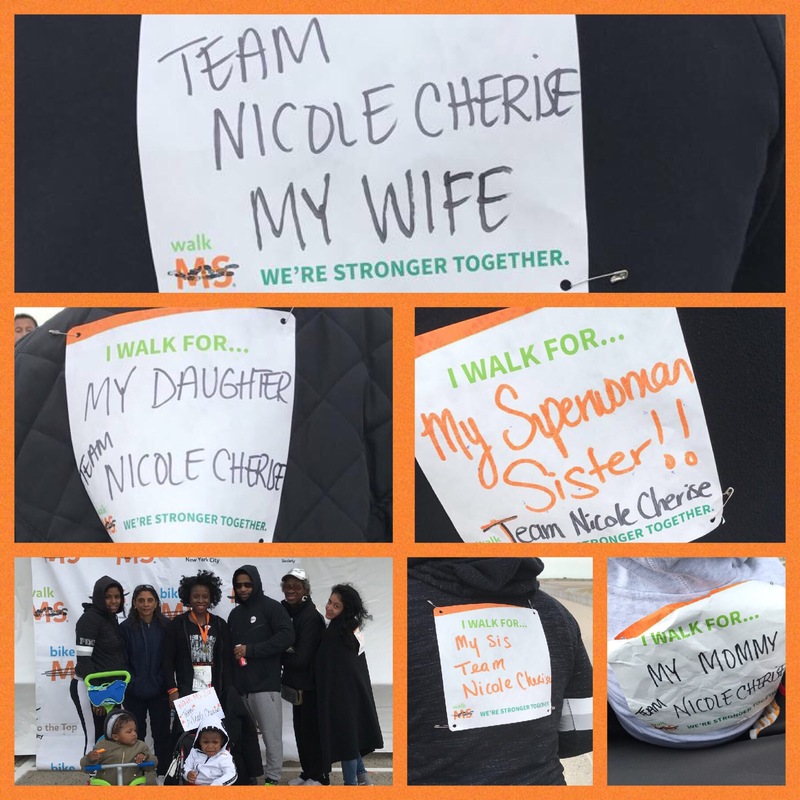 Today was the Long Island MS Walk. I’ve walked every year since I was diagnosed in 2010. However, lately, I was in a rut about going. I wasn’t feeling my best physically or mentally. It wasn’t until 8 am this morning when I said, “Ok I’m going”. My team came with me and we had a good time. I met a very nice woman named, Margaret Murphy who works at the National MS Society Long Island Chapter. I told her that I plan to be more involved with MS events in the future. I also did my annual pic with my dear friend Erin who inspires me so much! So it turned out to be great after all and I’m happy I went! I’m blessed to have my supporters from near and far. 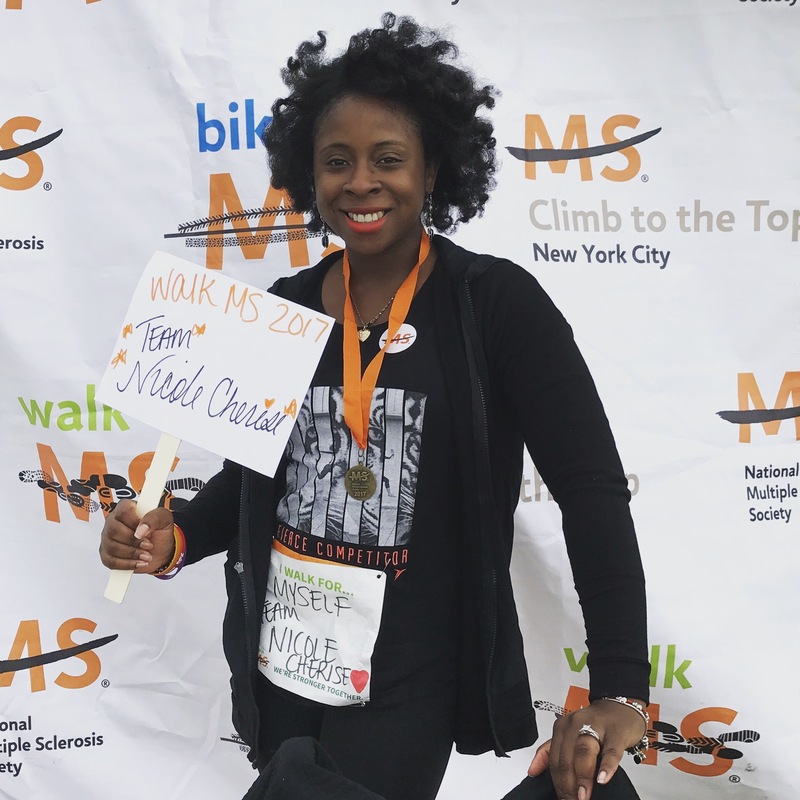 Those who have helped me spiritually, those gave those pep talks and donated to the National MS society! Because of you, someone can get assistance with wheel chairs, walkers, coverage for treatment and the list goes on. 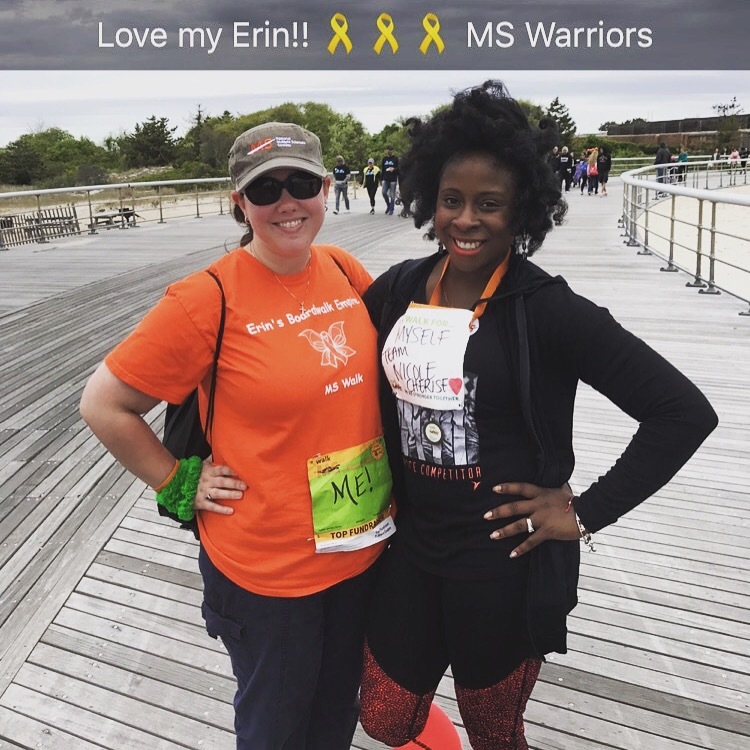 On behalf of MS Warriors, THANK YOU! It’s a hard place to be in. 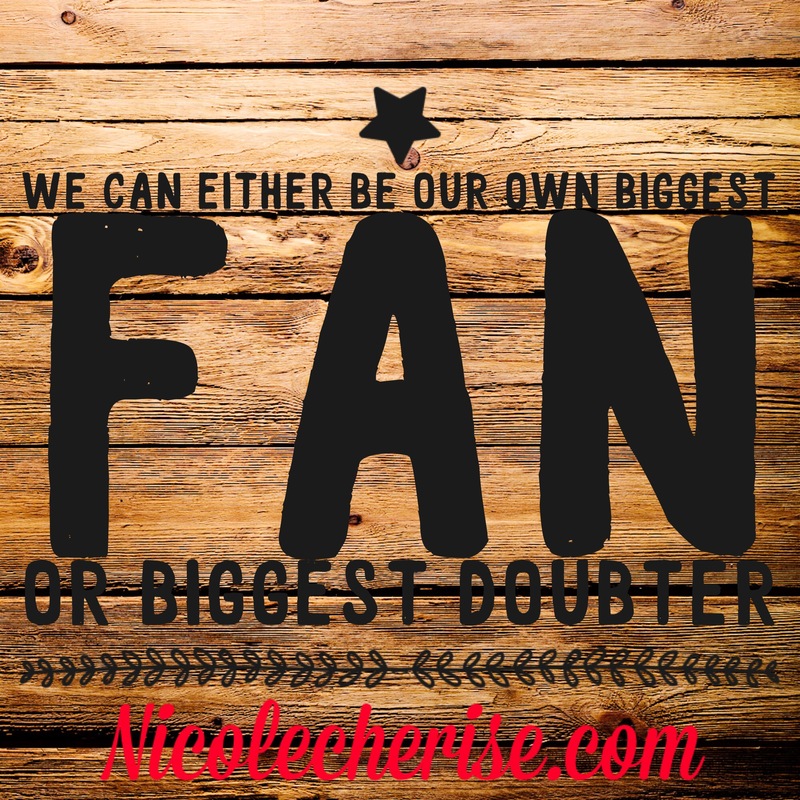 Not easy to be our own biggest fans all the time, yet being a doubter can come naturally for many. You can accomplish your goals and be who you want to be. We all have a past that haunts us. We all have experiences that people can’t and won’t forget about us. Through our darkness, we can bring light to our current situation. Our past and shortcomings doesn’t determine our success or future. Often, the enemy, will make us believe that we are nothing and won’t amount to anything. Friends, that is far from the truth and is NOT your reality. I urge you to dig deep, use your darkest days to create brighter ones. Help the next person who is struggling as well. Link up with a community of individuals who battle what you battle. With patience and support, you Can turn it all around. Blessings to you all, have a good Monday!